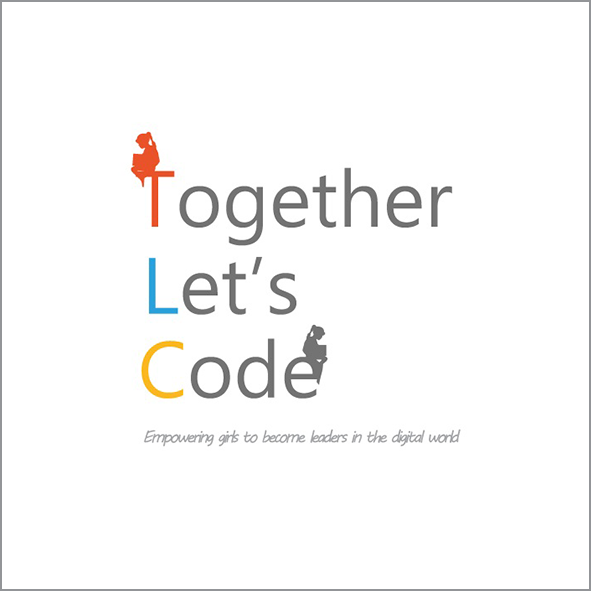 TLC (Together Let’s Code): To code or not to code is no longer a question. The future is coding, and the future starts now. TLC brings tender loving care and the skill of coding to underprivileged girls ages 10-16. The program encourages them to explore their capabilities in the world of technology, acquire life skills, and develop digital games. TLC has been funded at various times by Microsoft, UNICEF, and Theirworld.